Try out a 30-DAY ONLINE TRIAL! Don't Want to Wait? 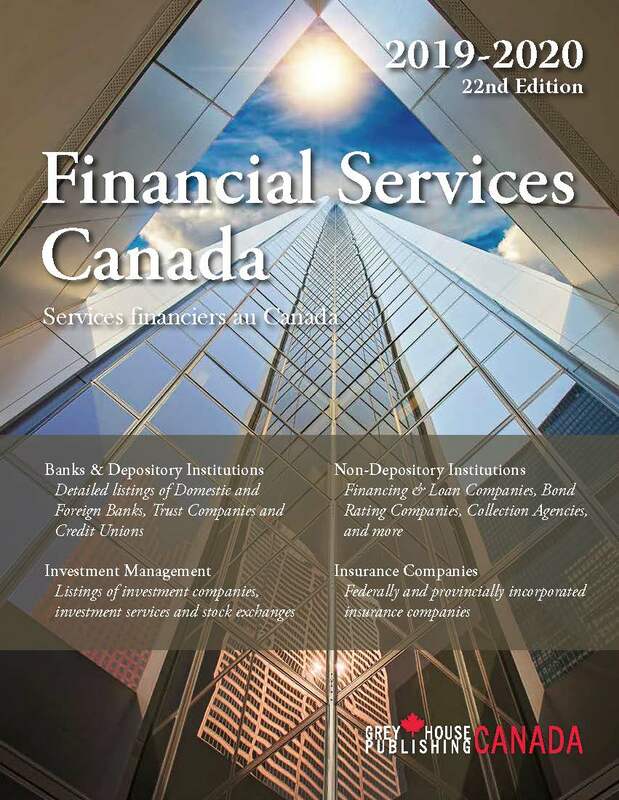 You Can Still Purchase the 2018/19 Edition of Financial Services Canada Here. Each listing presents a detailed organization profile, offering easy access to hard-to-find business information including founding date, scope of activity, executive information, contact information, social media accounts and much more. 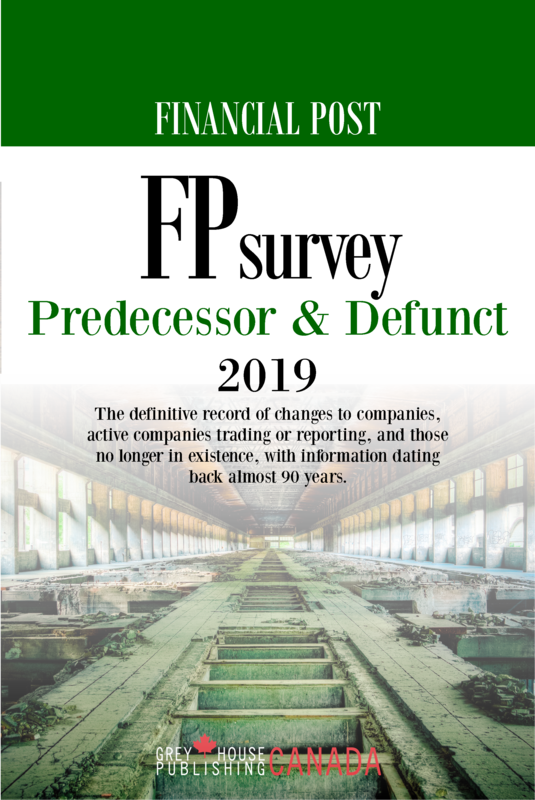 This widely recognized title, known for greatly assisting organizations with their marketing, networking, and business building efforts, contains more than 442 Banks & Credit Unions; over 4,303 financial companies; 15,161 branches; 17,146 executives; and much, much more. 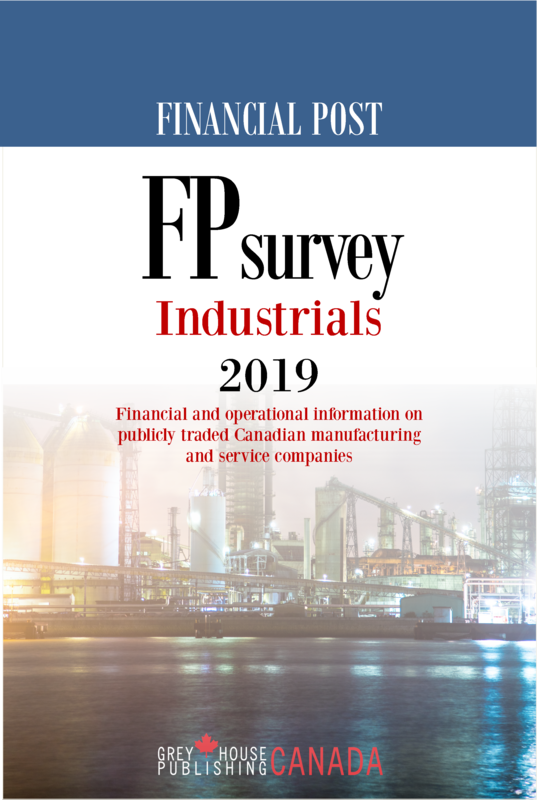 Financial Services Canada is the most up-to-date source for names and contact information of industry professionals, senior executives, portfolio managers, financial advisers, agency bureaucrats, and lawyers with financial specialties. 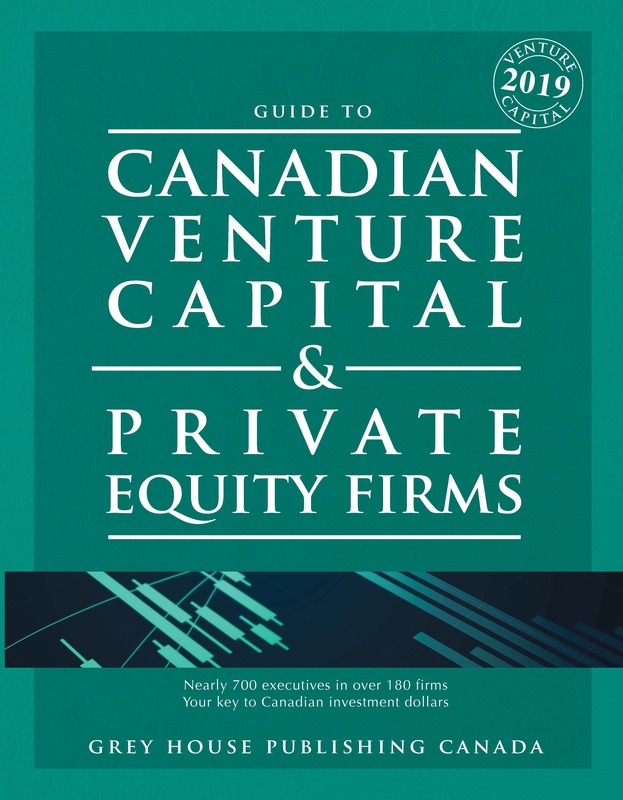 Canadian Venture Capital & Private Equity Firms contains information that has been extracted from the American title, Venture Capital & Private Equity Firms, and reformatted for the Canadian market. 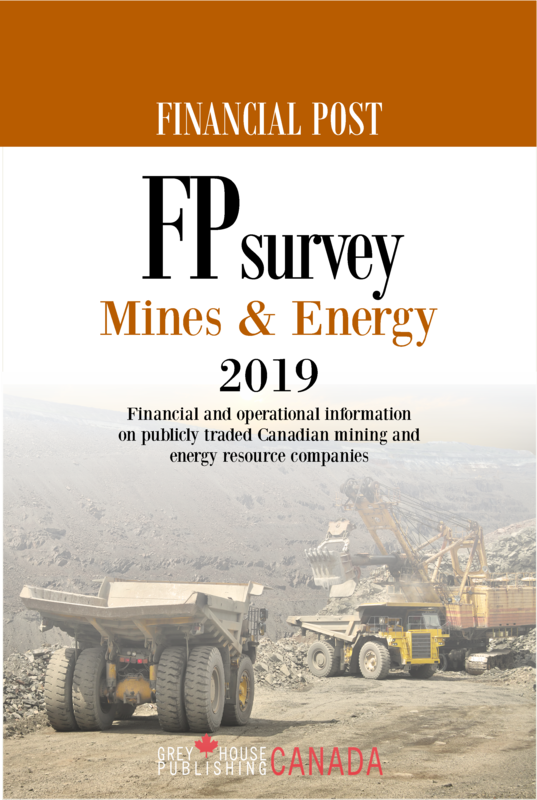 This database, now in its second year of publication, has been designed to give librarians, entrepreneurs and others interested in the Venture Capital and Private Equity fields the most essential and current information on the Venture Capital industry.